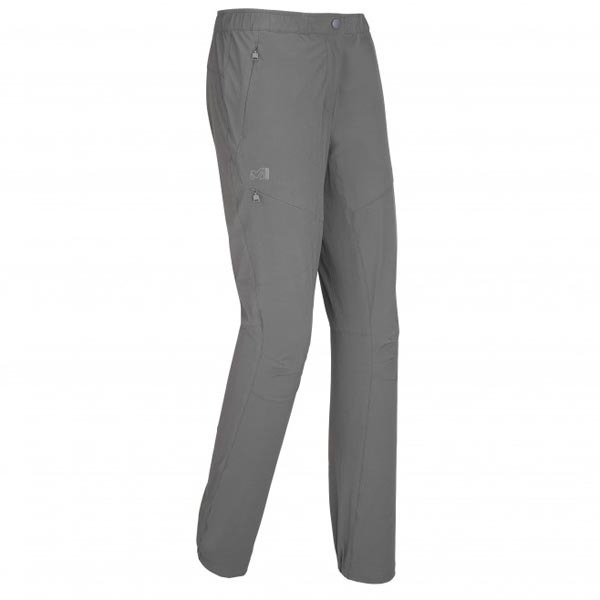 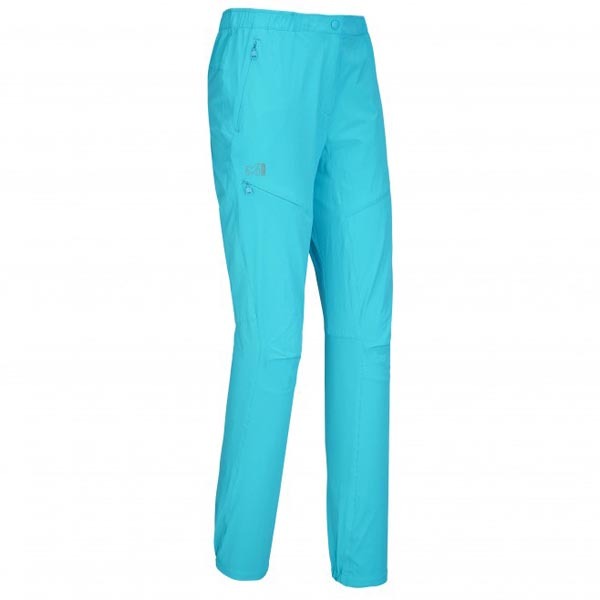 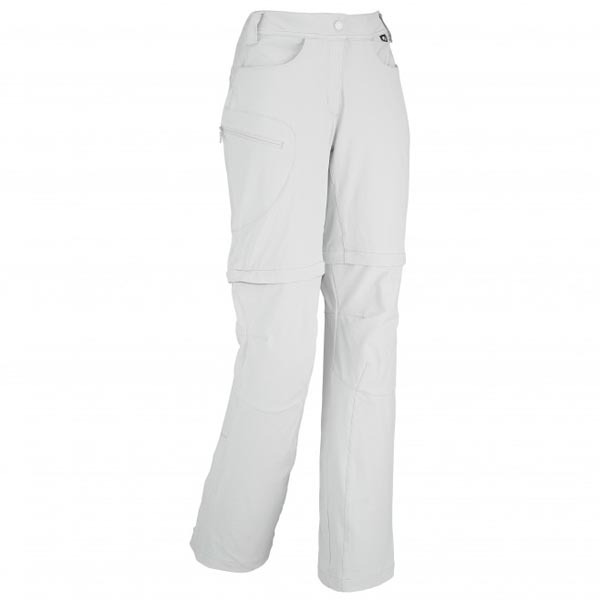 Crafted with lightweight, functional ergonomics for alpine terrain and faraway trekking, these women's technical stretch pants hit the spot with their modular build their soft, dry DRYNAMIC™ BIFACE fa bric. 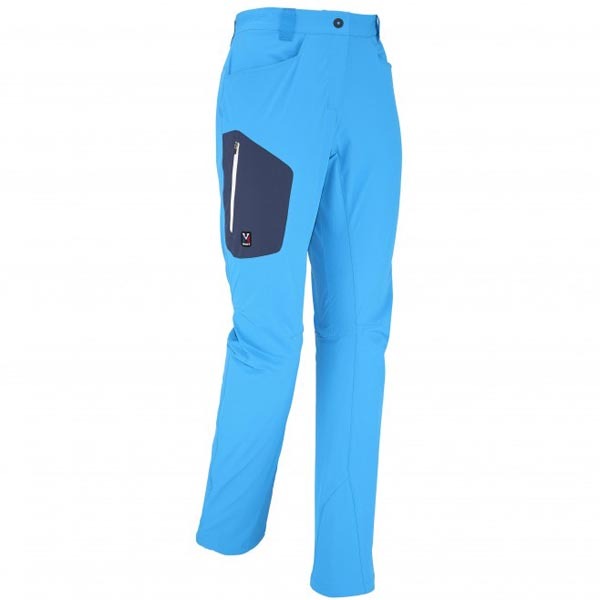 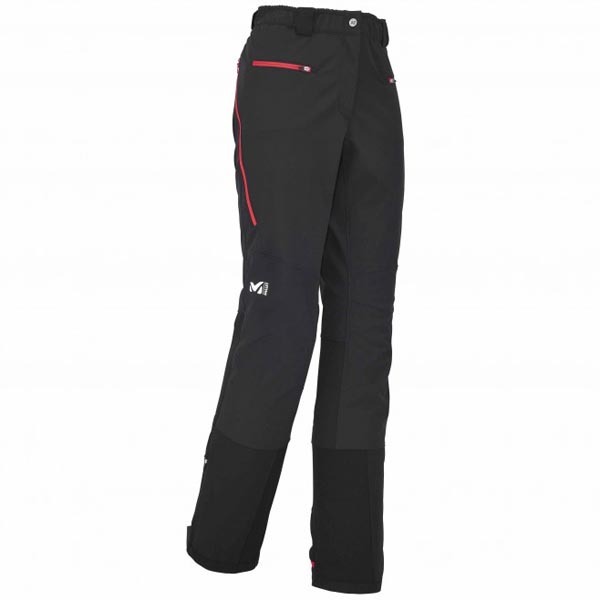 The LD MOUNT CLEVELAND ZIP OFF PANT is highly resistant to abrasion and wicks moisture away brilliantly without sacrificing comfort or freedom of movement. Highly comfortable with its rear lycra waistband panels, this model fits all female shapes with a fully adjustable waistband. 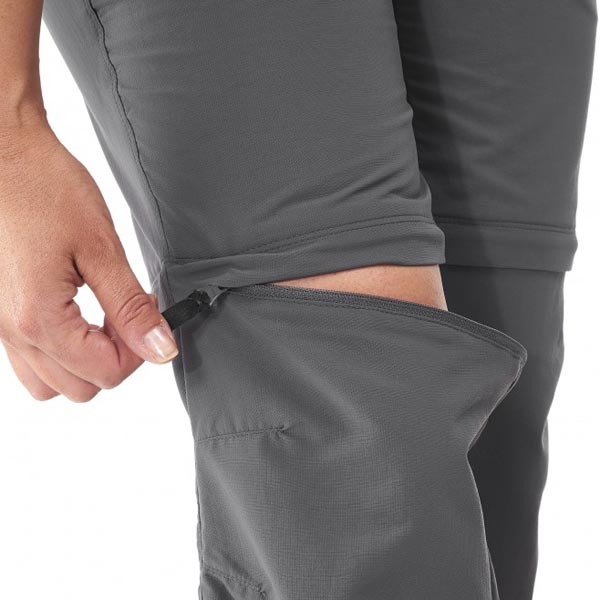 A quick-drying, 2-in-1 solution for fast hikes and hot weather, these pants are also convertible. 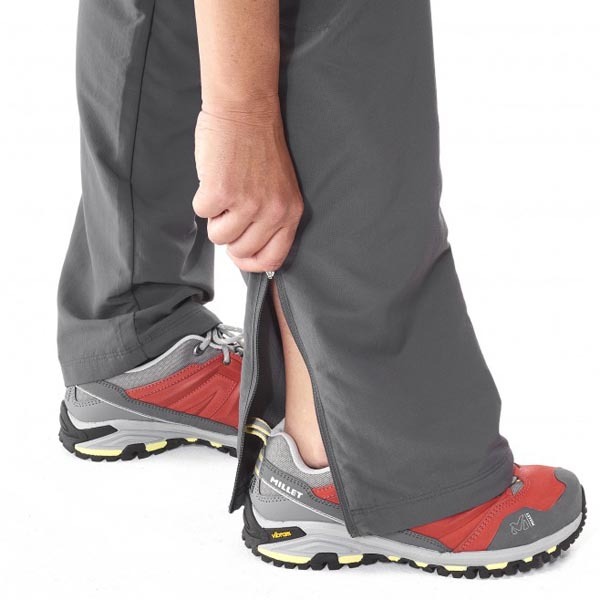 Fairly wide cuff zips mean that when the bottoms are zipped off, they can be slipped easily over your walking boots. 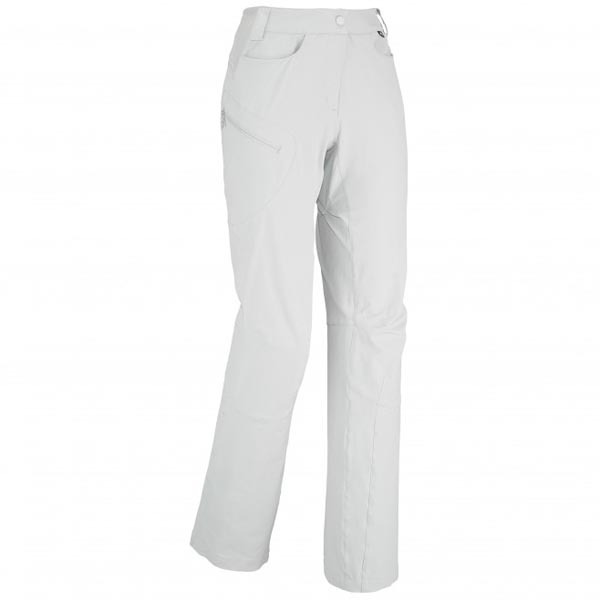 An anti-UV finish (UPF50+) offers extra protection against the sun. 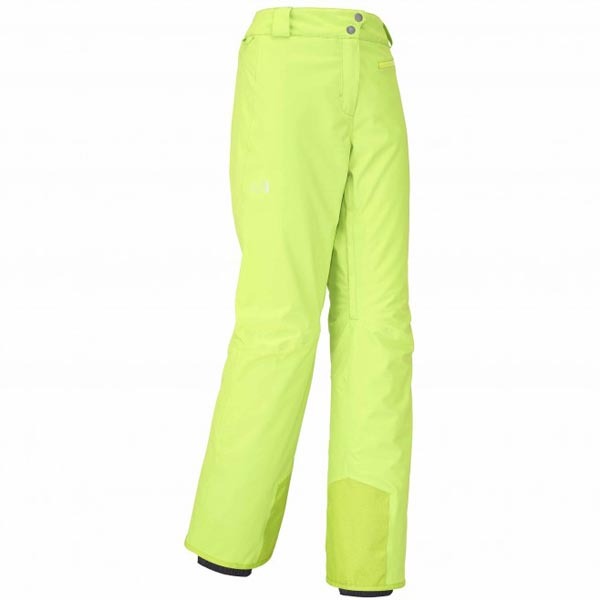 LOW IMPACT™ certified thanks to a reduced environmental footprint.